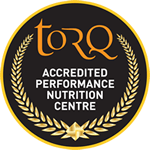 TORQ’s performance coaches often hear many misconceptions regarding training, nutrition and human physiology. 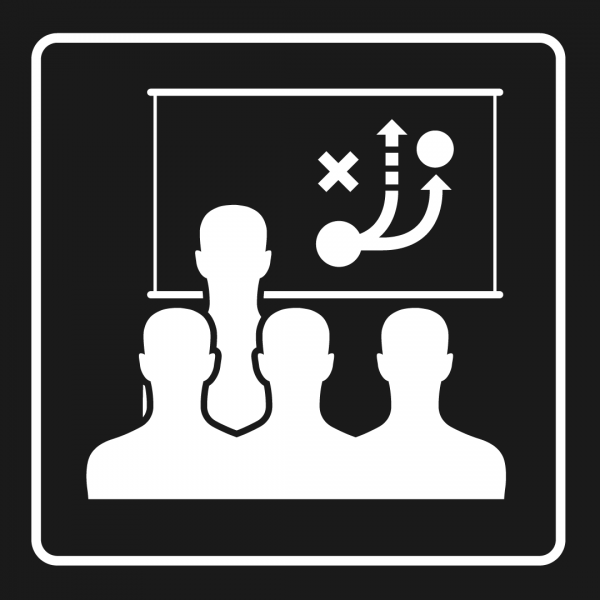 To try and combat the common myths of the endurance sports world, the Half Day Education seminar is designed to educate you on the key topics affecting performances, offering clear take home messages, and an abundance of information that you can apply to your own training. Continuing our philosophy that education and understanding is paramount to athletic development, our coaches maintain a Bachelor of Science Degree or above, working tirelessly to offer clear and trustworthy sources of information.